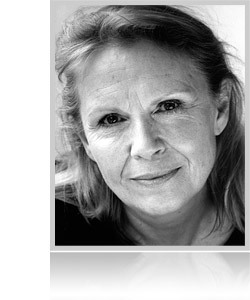 Jean Warren is a classically-trained actress, based in the UK, with over 30 years experience in stage, screen and television acting. During her career, Jean has taken on a wide range of lead and character roles, and has worked alongside some of the finest worldwide talents in acting and directing. Her extensive list of credits includes many classic series and films, including Boys from the Blackstuff, As Time Goes By, The Young Poisoner's Handbook and Only Fools and Horses to name but a few. 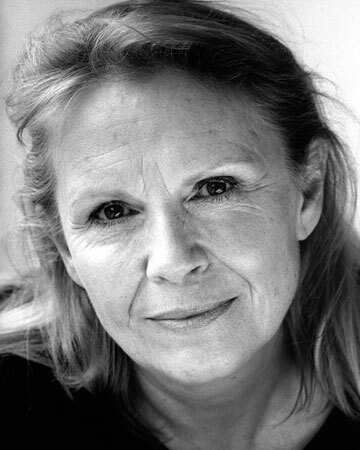 Jean has appeared at the National Theatre, the West End, and in many leading repertory companies. Telephone: +44 (0)207 379 4800.